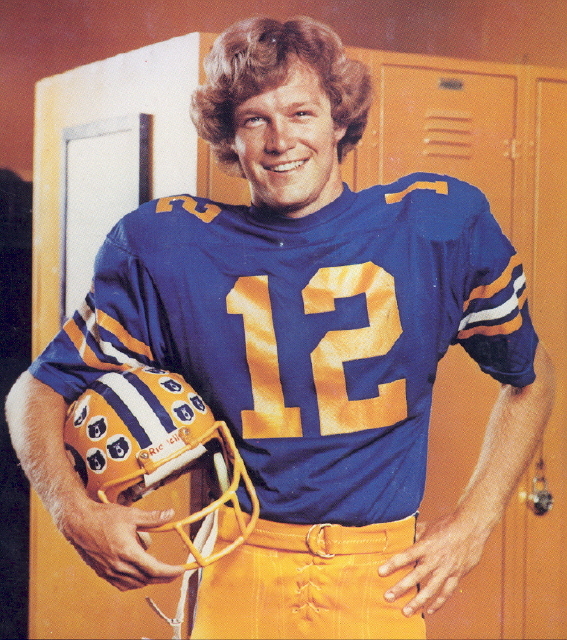 Before the 1976 football season, Joe Roth was one of the three favorites to win the highly coveted Heisman Trophy Award. Ricky Bell of USC and Tony Dorsett of Pittsburgh were the other two favorites. Joe was on every publication's pre-season All-American team and a repeat performance of his amazing 1975 season would have undoubtedly earned him a December trip to the Downtown Athletic Club as a Heisman Trophy finalist. Joe's strong early season performances against #16 Georgia, #5 Oklahoma, and #3 Arizona State carried his name thru the 1976 season as a contender for the trophy. Despite a drop-off in production towards the end of the season, Joe was still considered one of the top 10 college football players of the year. The results of the 1976 Heisman Trophy voting are below. Joe finished 9th despite an “off” season compared to Joe's standards. Joe was the 9th player in Cal football history to finish in the top 10 in Heisman voting. Other Cal players who have finished in the top 10 in Heisman voting include Vic Bottari, RB (8th, 1937 and 5th, 1938), Sam Chapman, RB (9th, 1937) Jackie Jensen, RB (4th, 1948), Paul Larson, QB (5th, 1954), Joe Kapp, QB (5th, 1958), Craig Morton, QB (7th, 1964), Steve Bartkowski, QB (10th, 1974), Chuck Muncie, RB (2nd place, 1975), J.J. Arrington, RB (8th place, 2004), and Aaron Rodgers, QB (9th place, 2004). Tony Dorsett's point total of 2,357 was second only to O.J. Simpson's 2,853 in 1968. 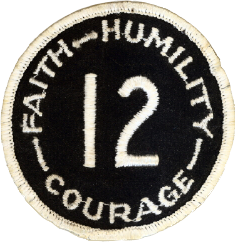 Dorsett registered a 1,011-point margin of victory over Southern Cal's Ricky Bell, whose 1,346 total would have been high enough to win in several years. In what was primarily a two-man race, Dorsett and Bell finished one-two in all five sections. This picture was taken by Sports Illustrated prior to the 1976 season in case Joe won the Heisman Trophy. The publication may have used this photo for the cover if Joe won. In 1984, this picture was used as the cover shot for Lena Roth's book Joe: His Fight for Life.